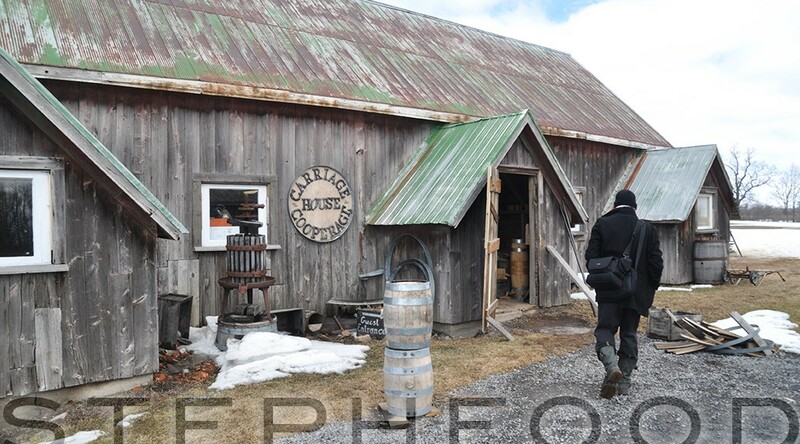 When we ventured out to Prince Edward County this Winter, we wanted to revisit some of the places we loved back in 2010. What really made the trip, however, were some of the new things that we discovered. 66 Gilead Distillery was one of them.